A hotel is much more than a place to lay your head at night: Sometimes, they are the destination. This is especially true when an accommodation offers a swoon-worthy panoramic view that provides endless Instagram fodder. 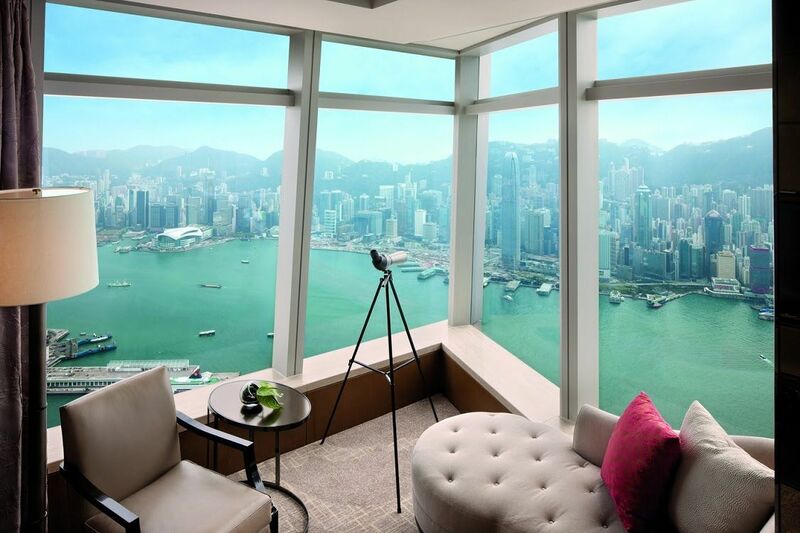 An intoxicating view is integral to an unforgettable hotel experience. After all, a stunning visual memory leaves a much longer-lasting impression than silky-soft sheets or remarkable room service. From underwater suites to lodges in a remote forest, we’re taking you on a virtual tour around the most highly coveted views to wake up to. 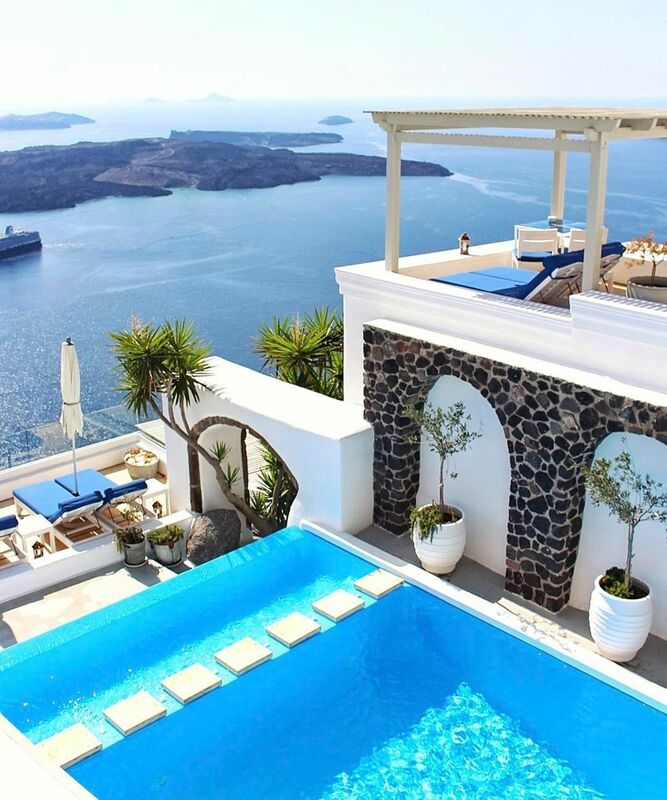 Your might want to bookmark these rooms for a future birthday blowout or honeymoon trip. This grand dame will forever hold a special place in our hearts, as the very spot where all of Carrie Bradshaw’s Parisian fantasies came true. Ever wonder what it’s like to fall asleep alongside 40,000 fishes? 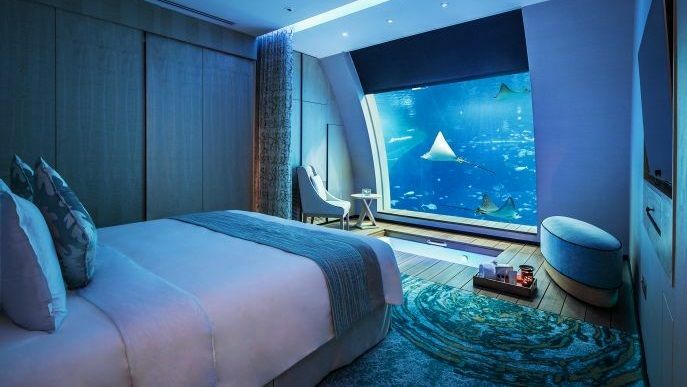 You can find out by spending an evening at this duplex ocean suite, with your private window to the world’s largest aquarium. Photo: Courtesy of Resorts World. Located on the Arabian Gulf, the Four Seasons Resort Dubai offers an unparalleled vista of Burj Khalifa and rest of the downtown skyline. Photo: Courtesy of Four Seasons. 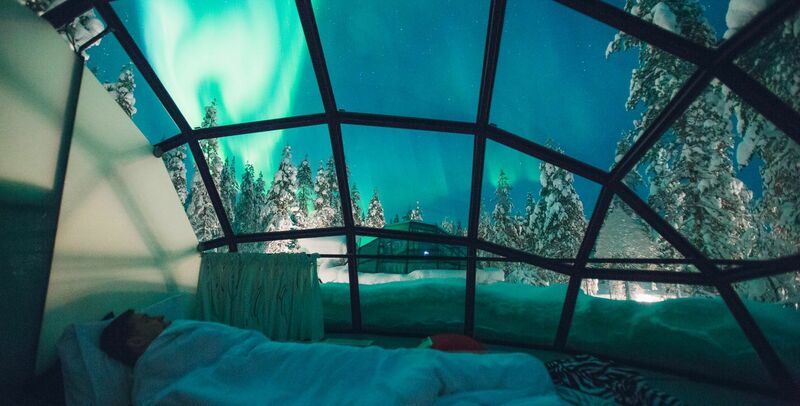 This hotel offers igloo suites with an impressive glass dome, giving you the best vantage point to wake up to the falling snow, twinkling stars, and Northern Lights. 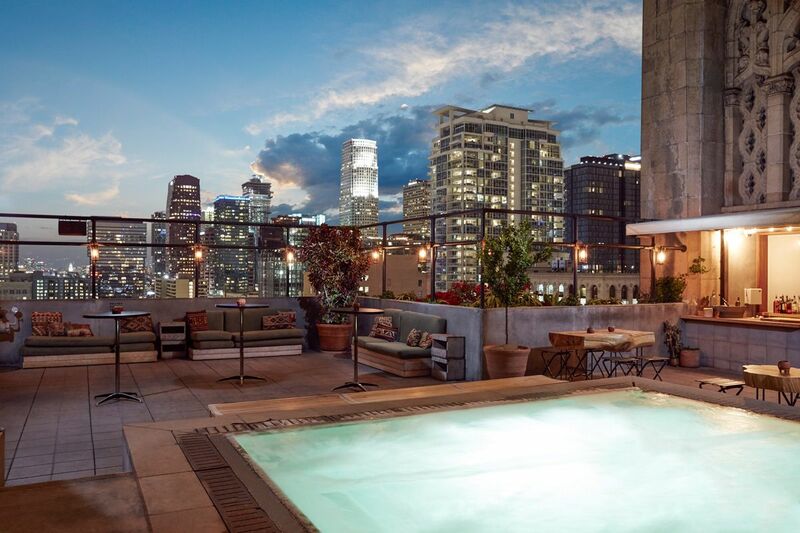 Rooftop pools are a dime a dozen in a city like L.A., but we are partial to this one, since you get unobstructed views of both the art deco movie palaces on Broadway and the ever changing downtown skyline. It’s practically impossible to take a bad photo in The Floating City. 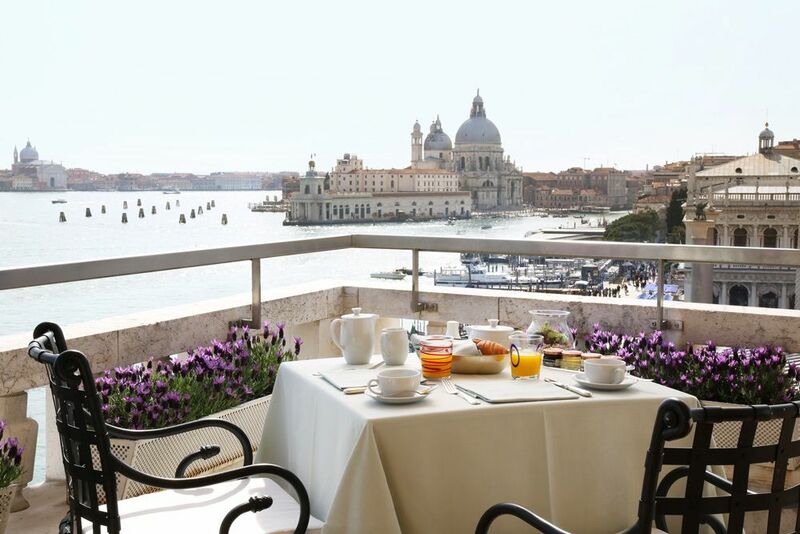 This waterfront gem — looking out to the Venetian Lagoon and a cluster of islands — is as romantic as it gets. Photo: Courtesy of Hotel Danieli. As far as city views go, this one’s a doozy. 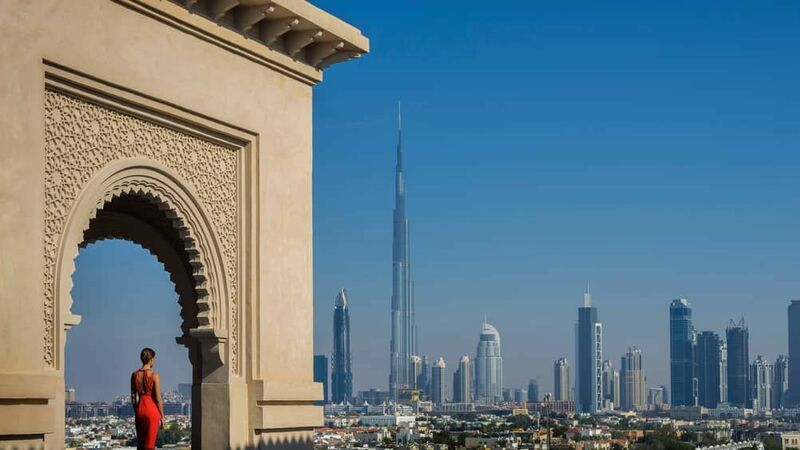 The tallest hotel in the world, this luxury accommodation offers a vantage of one of the most incredible skylines in the world at 1394 feet high. 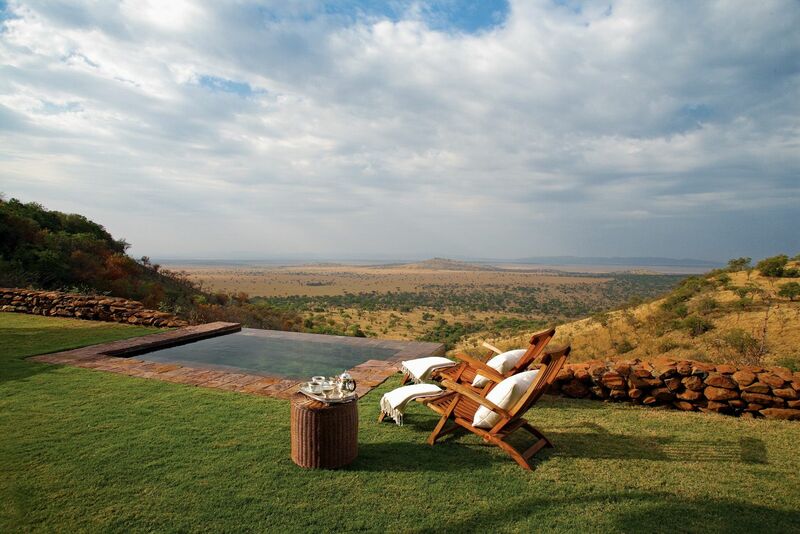 Overlooking the Serengeti National Park, this sumptuous lodge is in a superb location to observe the annual migration of zebras and wildebeests. Photo: Courtesy of Sasakwa Lodge. 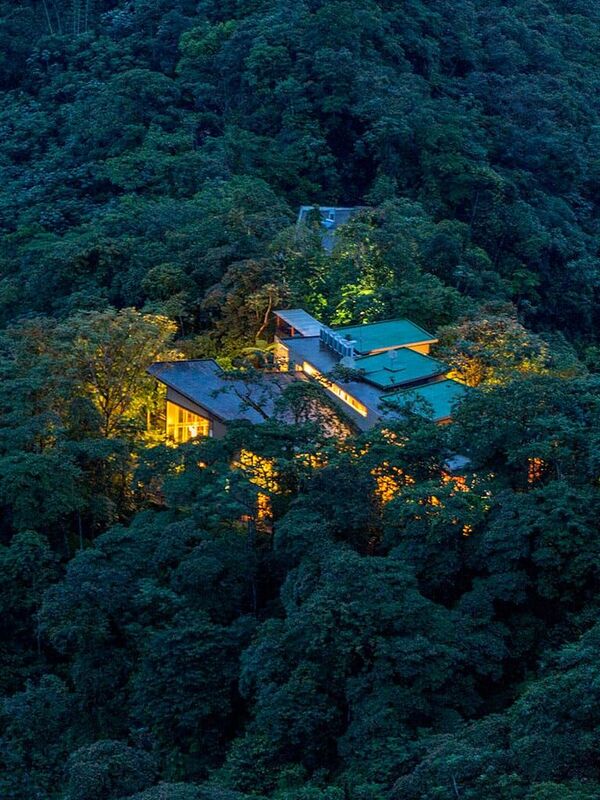 Tucked in a dense cloud forest, this luxury lodge will make you feel like you’re in a life-sized terrarium. The property boasts over 500 species of birds, trees, and frogs unique to the region. Photo: Courtesy of Mashpi Lodge. 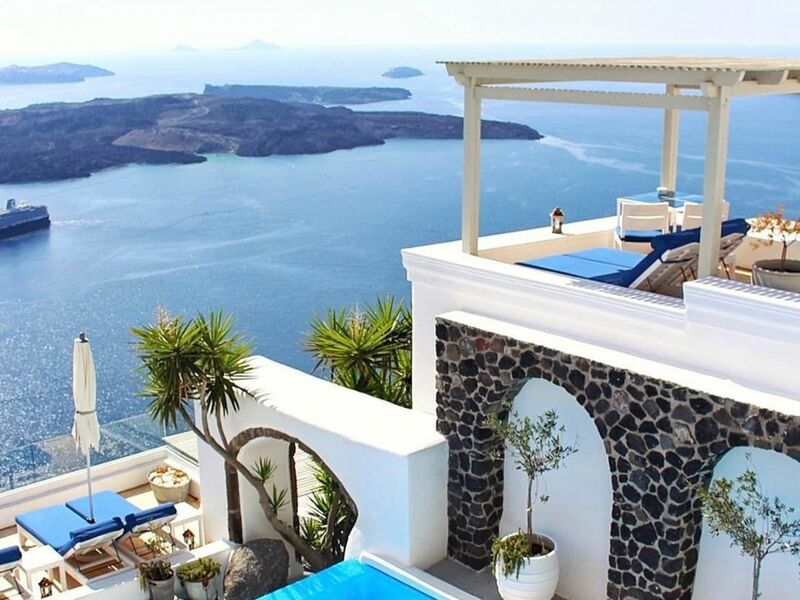 This boutique hotel is set on a volcanic cliff and looks out to the startlingly blue Aegean Sea and the island’s iconic white villas. 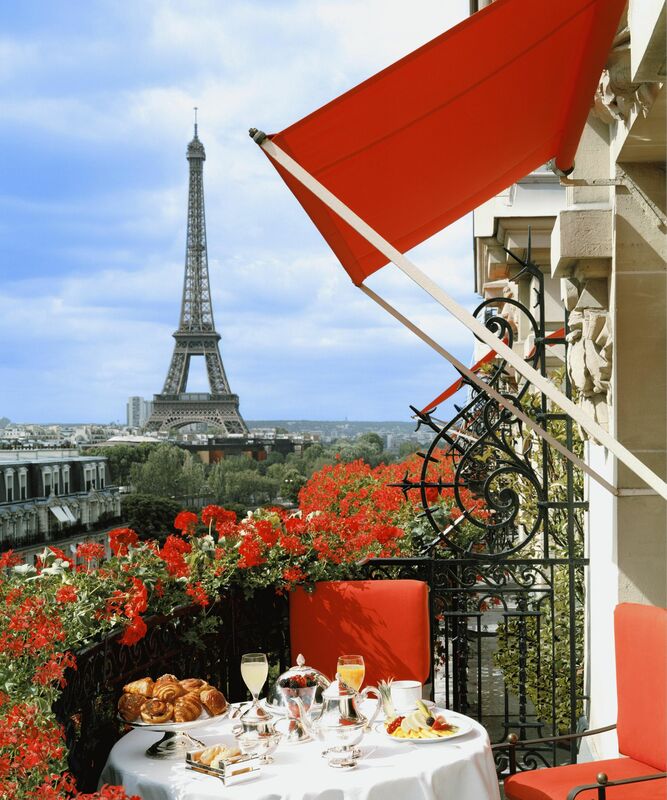 Photo: Courtesy of Iconic Hotels. What Is Kim Kardashian Trying To Say With This Dress?